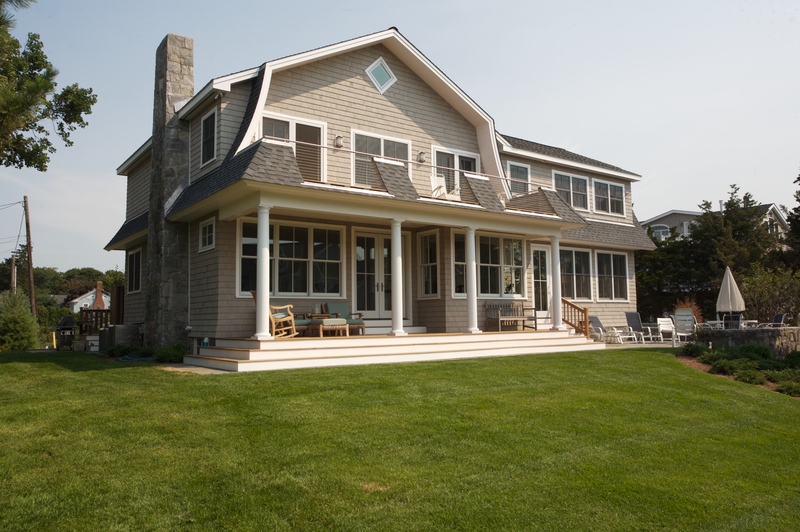 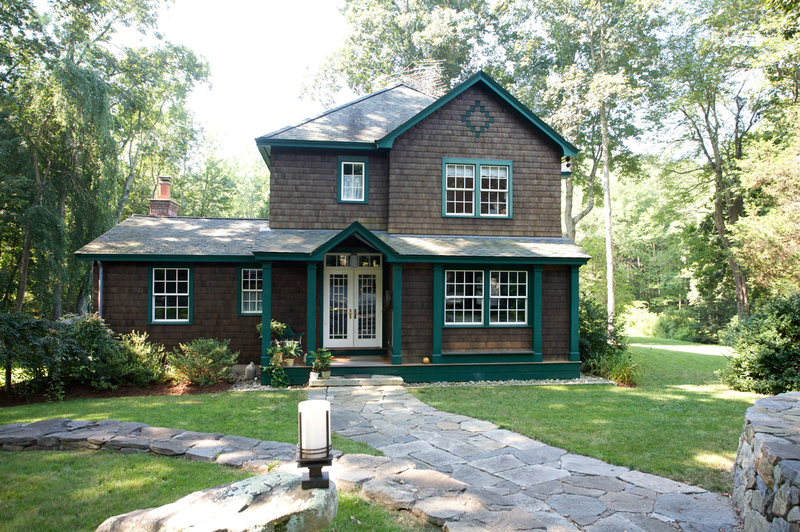 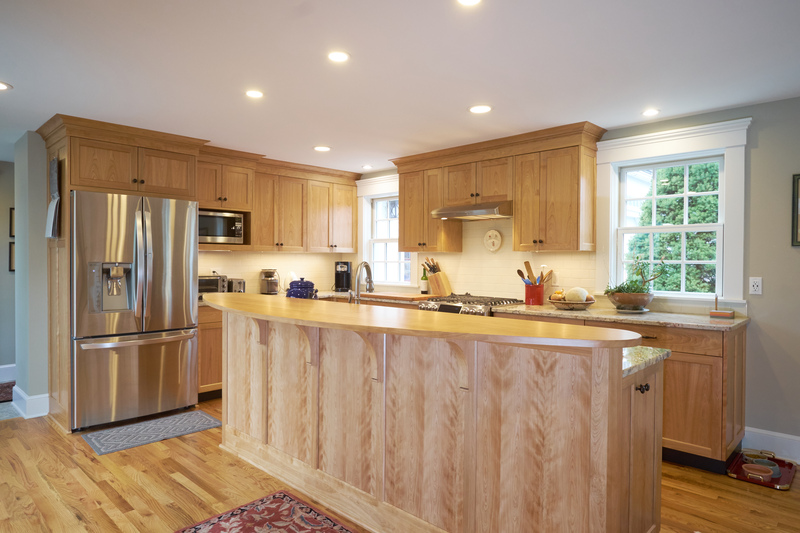 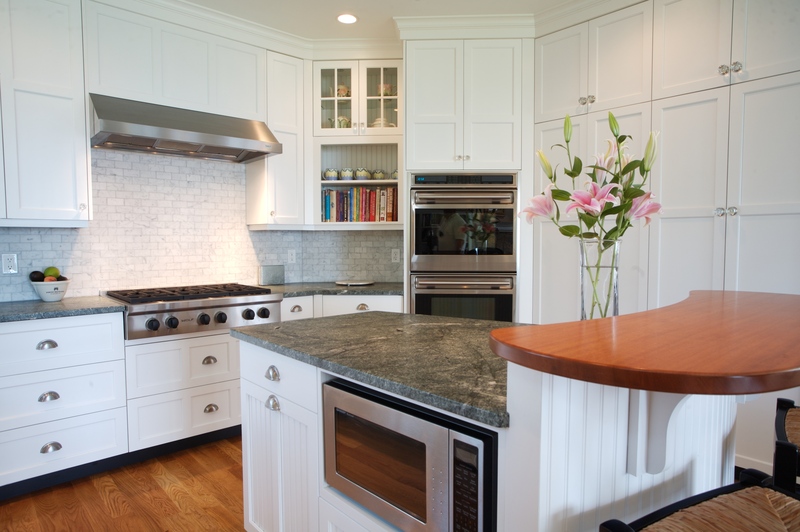 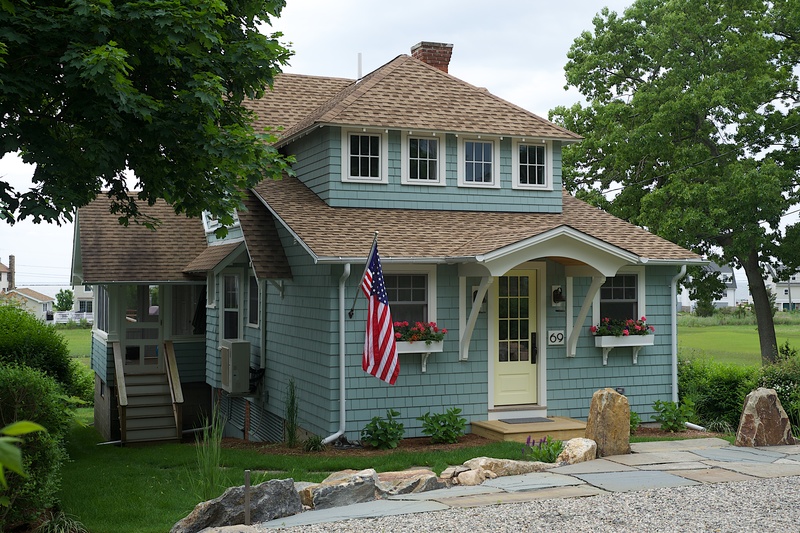 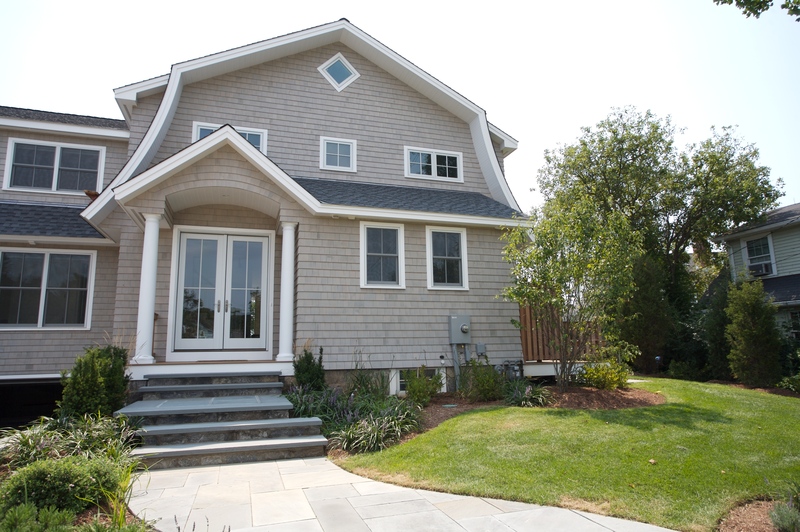 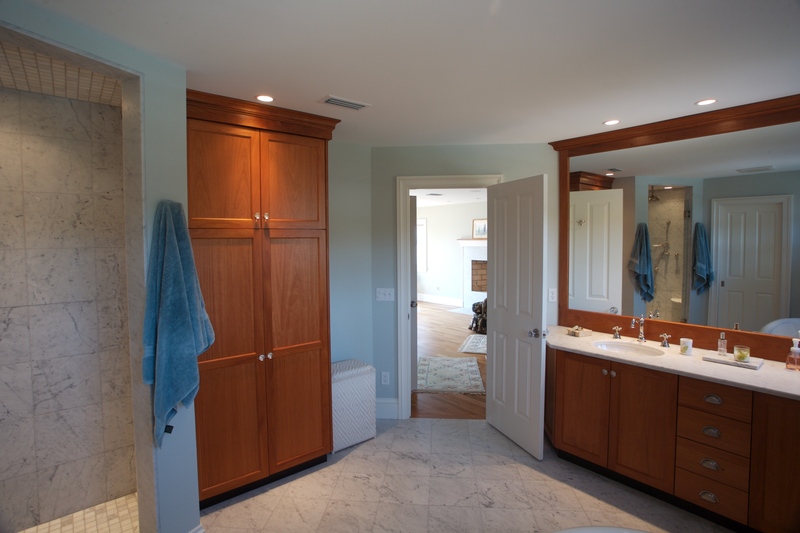 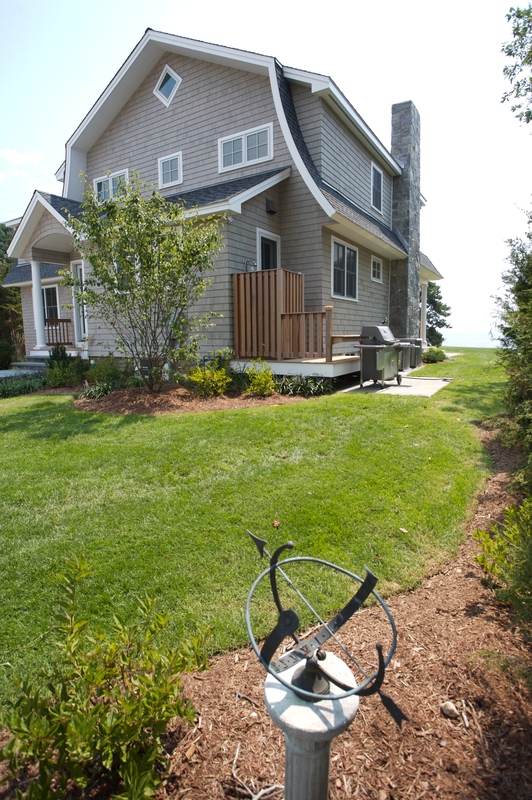 This 3500 SF home was designed and built by Simmons Quality Home Improvement, Inc. 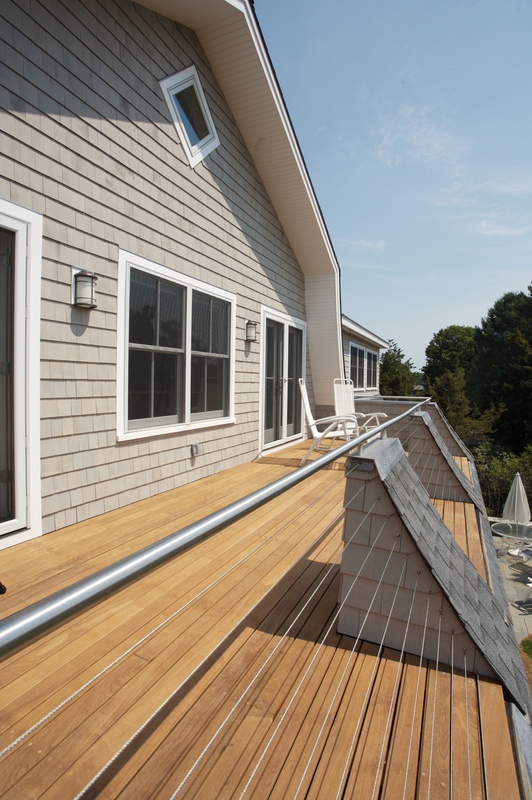 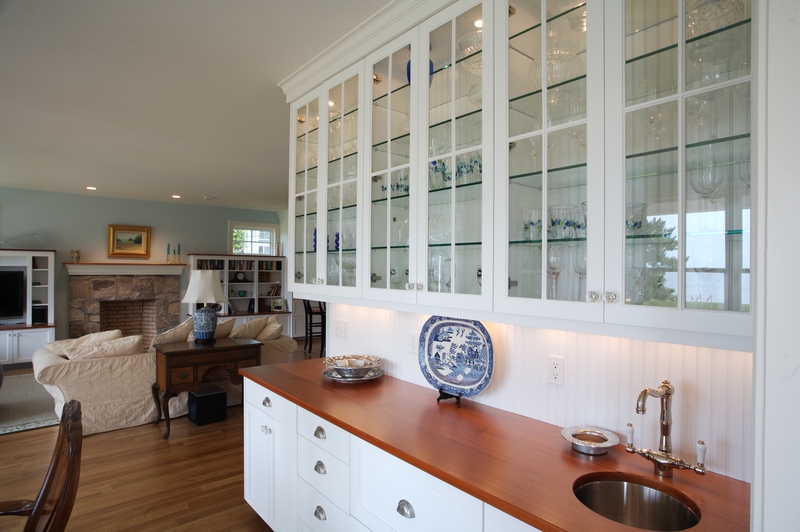 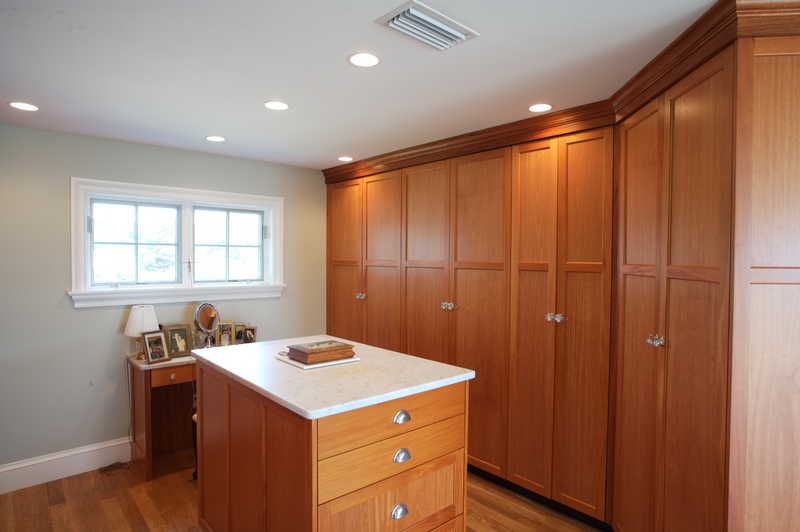 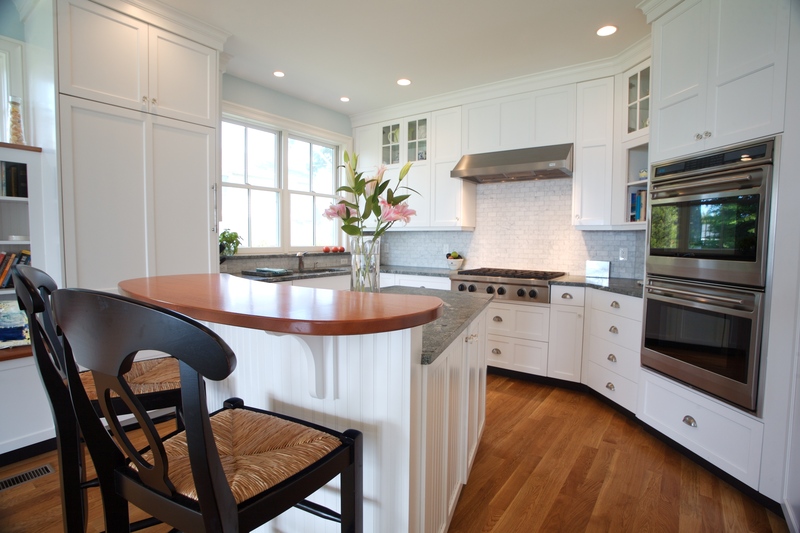 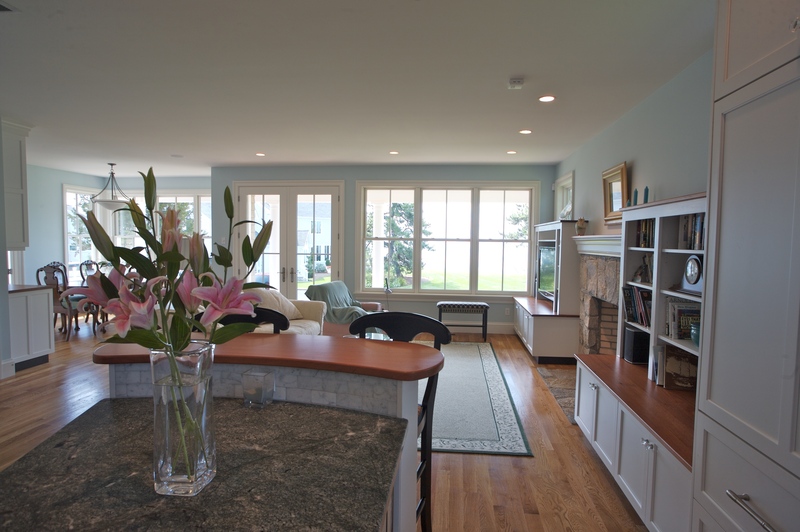 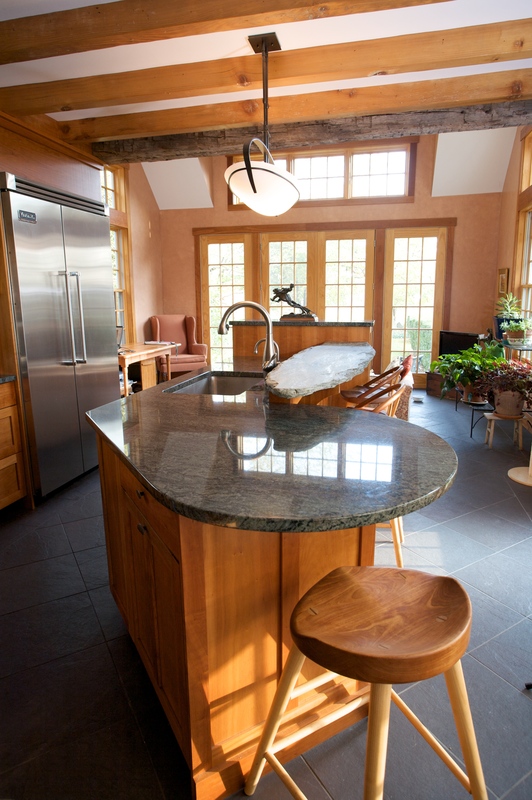 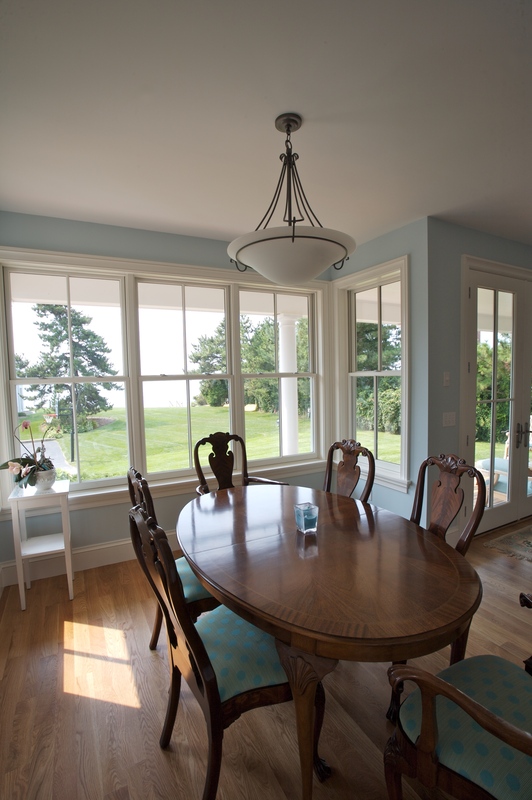 In order to take advantage of views of close by Long Island Sound, an open floor plan was created. 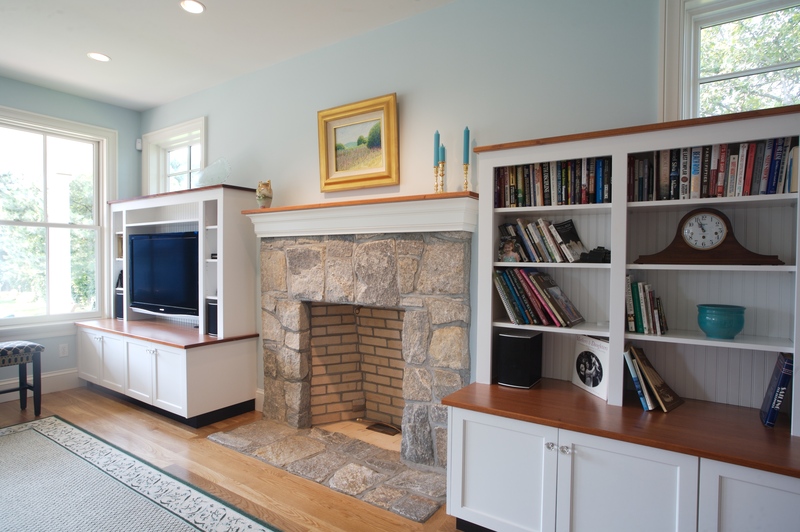 Features include custom painted and mahogany cabinetry, granite and marble counters, white oak hardwood floors over radiant heat, and a roof-top deck.